Press Releases Archives - Rocktopia – On Tour This Spring! 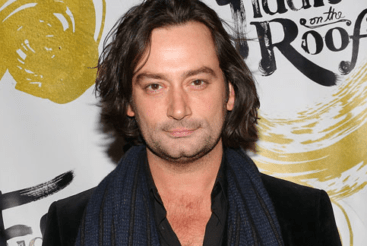 Rocktopia was recently featured on BroadwayWorld.com: "Tony Award Nominee and "American Idol" finalist Constantine Maroulis (Rock of Ages, Jekyll &…..
Rocktopia was recently featured on BroadwayWorld.com: “ROCKTOPIA is thrilled to announce that NBC's "The Voice" finalist Wé McDonald will be joining….. Featuring Dee Snider from Twister Sister Direct from its smash-hit run on Broadway, the international music sensation ROCKTOPIA launches a…..
Dee Snider, lead singer of the multi-platinum-selling band Twisted Sister, will return to Broadway as a special guest vocalist in Rocktopia from…..